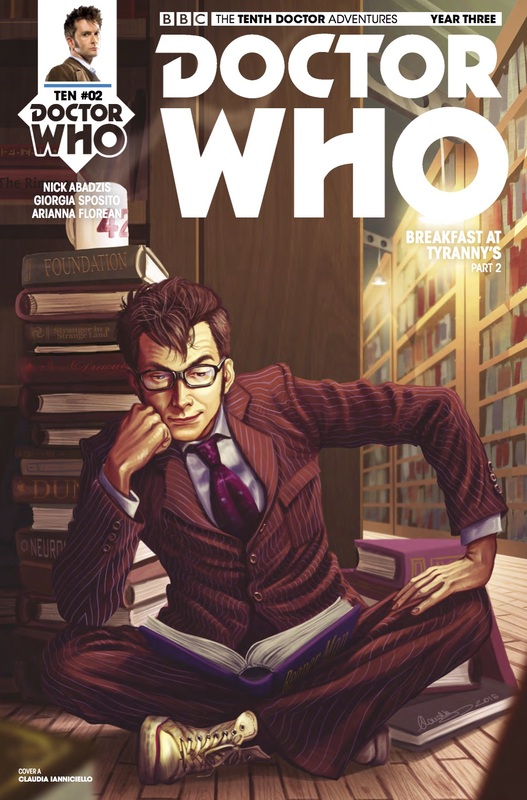 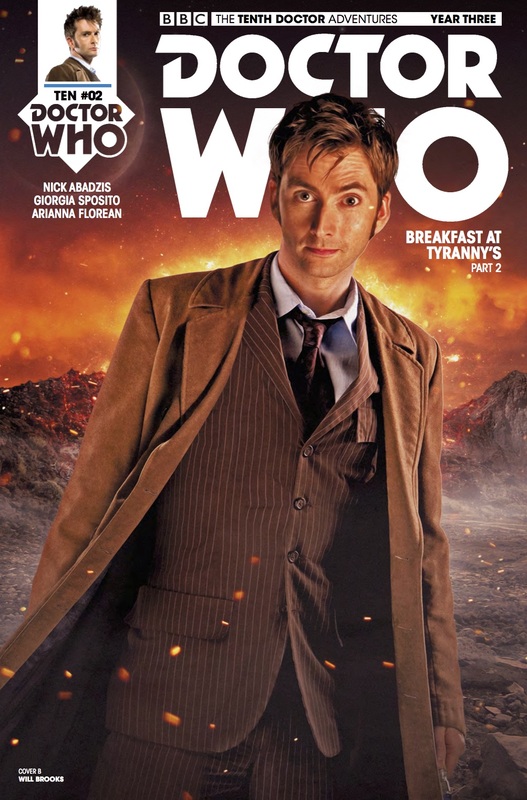 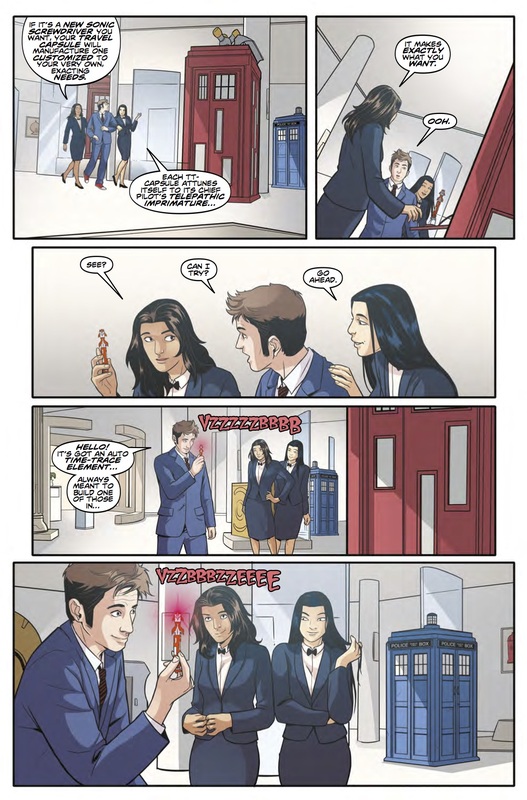 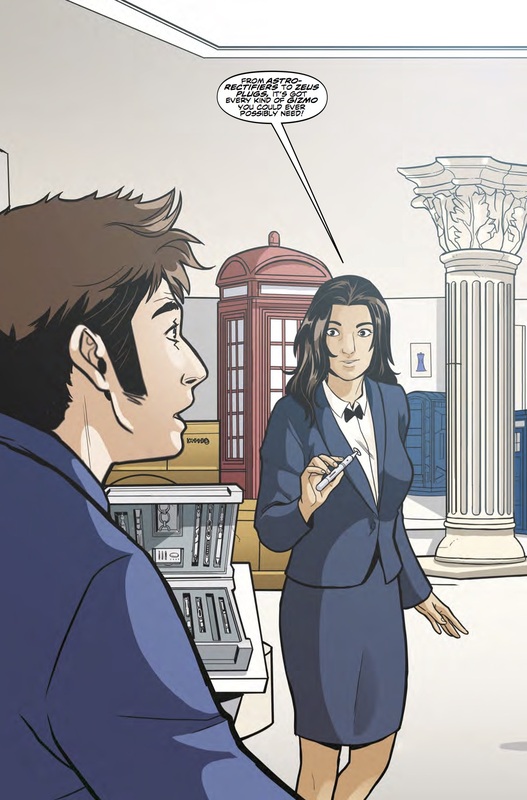 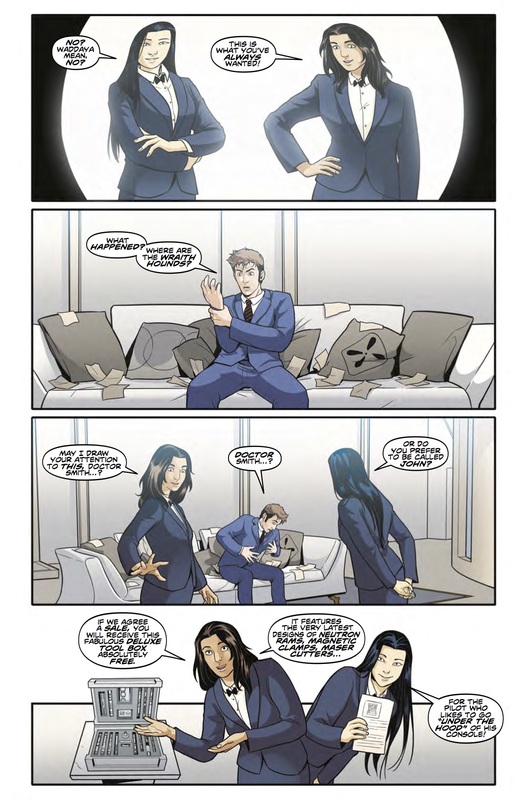 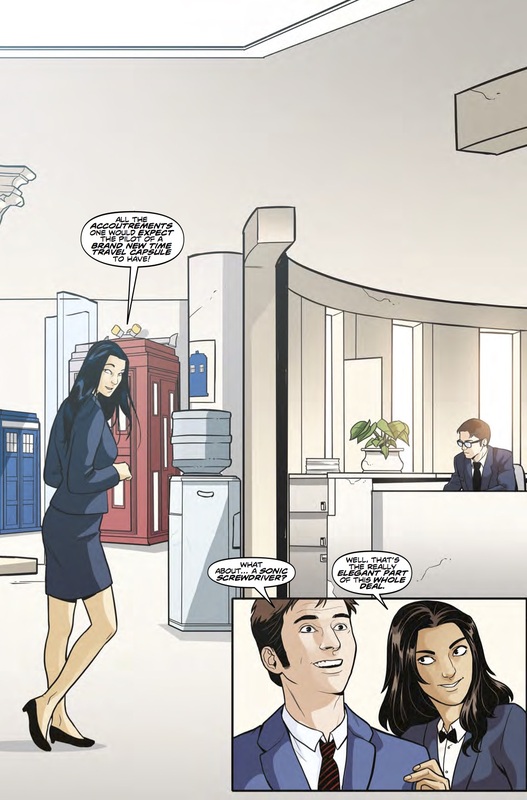 The Fellowship has obtained a first look at DOCTOR WHO: THE TENTH DOCTOR #2 from Titan Comics. 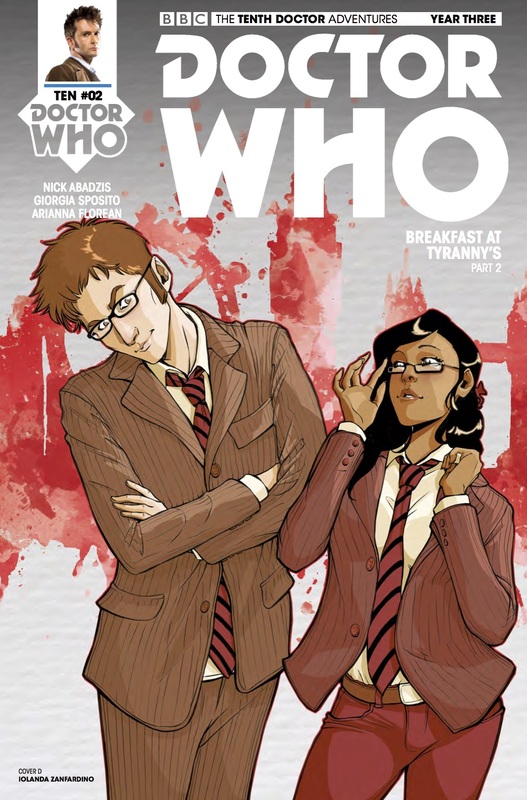 The issue, which hits stores February 15th, is written by Nick Abadzis; with art by Giorgia Sposito & Arianna Florean. 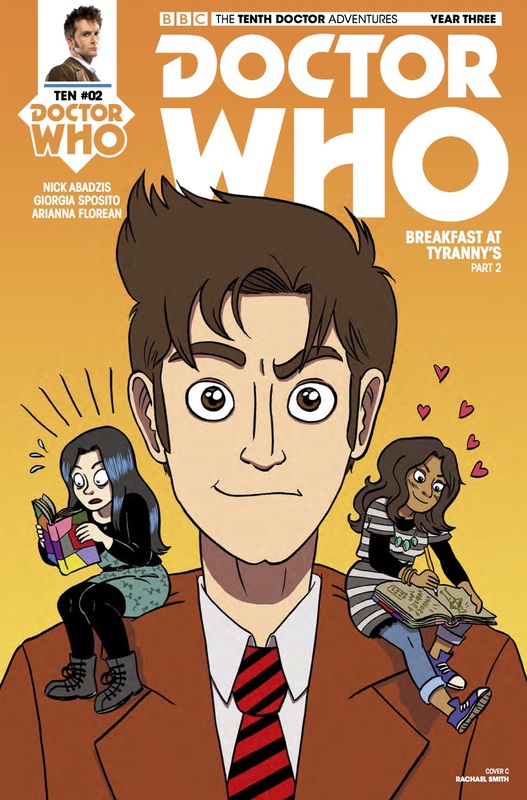 The covers are by Claudia Ianniciello, Will Brooks (Photo), Rachael Smith, and Iolanda Zanfardino.